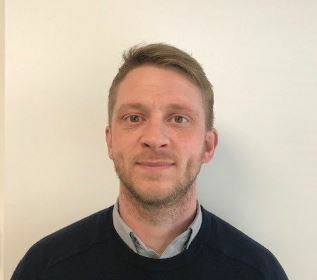 Karl has been with us since 2017 and carries out all of our estimate surveys, from measuring up on-site, to preparing the quotes and liaising with our customers to ensure a quick and efficient turnaround on all of our many projects. Karl is a keen martial arts enthusiast and self-confessed ‘Worlds Biggest Fan’ of The Greatest Showman! 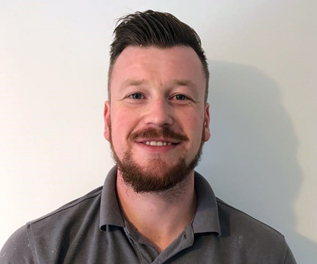 James joined JLN in 2018 and has remodelled some stunning bathrooms for our customers already. James’ attention to details shines through in every finished room, with intricate tiling work and a very high level of care taken with suites and bathroom furniture. 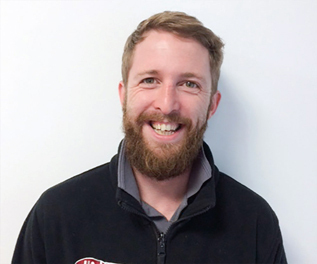 James works closely with our approved Electrical company, Plasterers and Carpenters to ensure a showroom finish every time. Check out our photograph gallery to see some of James work. 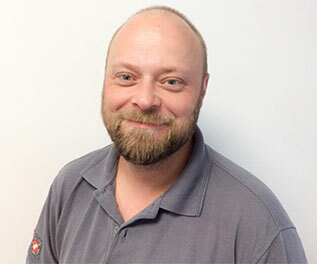 James enjoys cycling and spending time with his family. Tea – James doesn’t drink tea!! 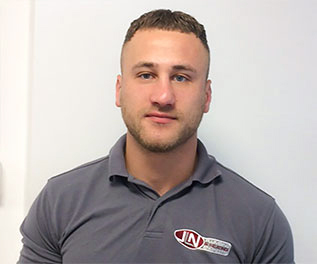 Steven is the most recent addition to the JLN team, and brings with him experience of domestic Plumbing & Heating of almost all natures. 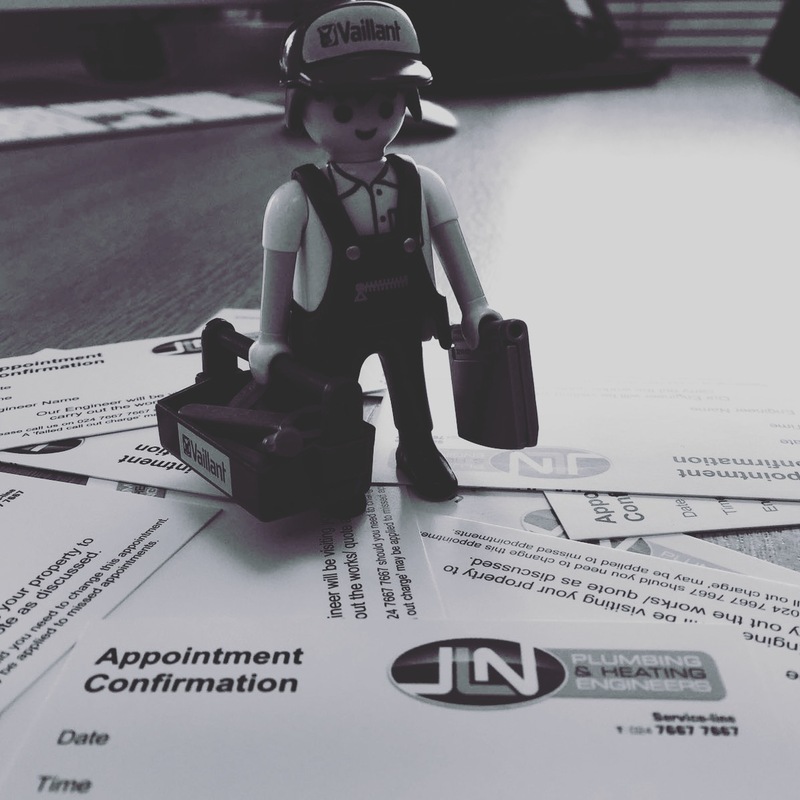 From troublesome taps, to boiler installations, Steven will make sure you experience a high level of customer service as is always the case with JLN. Tea – Milk, no sugar! 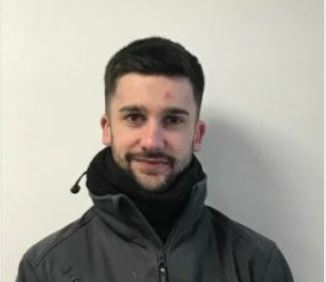 Aaron has been with us since 2016 and is a hard working member of the team. 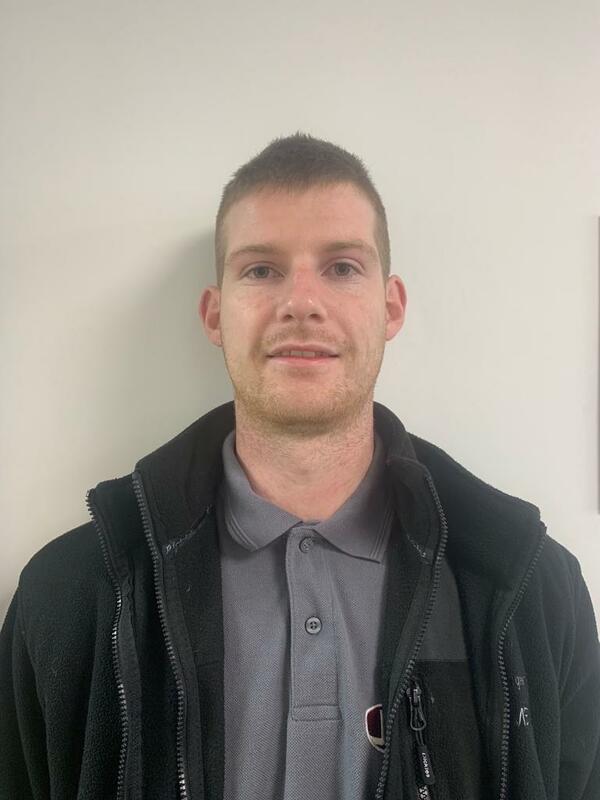 Aaron spends time with various members of the team to broaden his skill set and learn different procedures from different engineers. 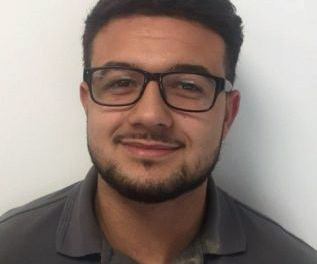 This year Aaron is concentrating his learning on the Installation side of the industry and is being mentored by Scott Jenkins. 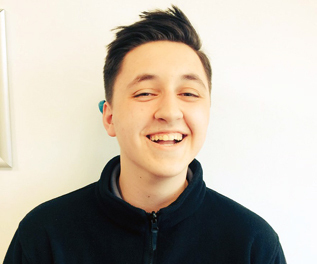 Aaron is enjoying his training and doing well in his exams. Big A is usually found listening to his favourite - Bob Marley and singing along! Dislikes – Having his photo taken…. Tea – Connor doesn’t drink tea, he isn’t qualified yet! 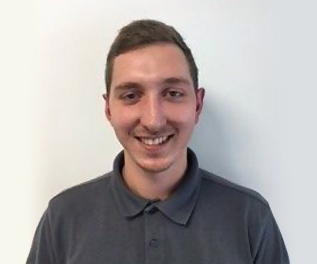 Lewis has been with JLN since early 2017 and is one of the newer members of the team. 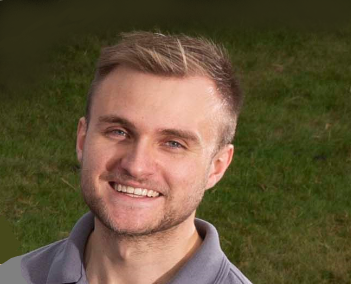 Lewis is paired with various members of the team and overseen by John. 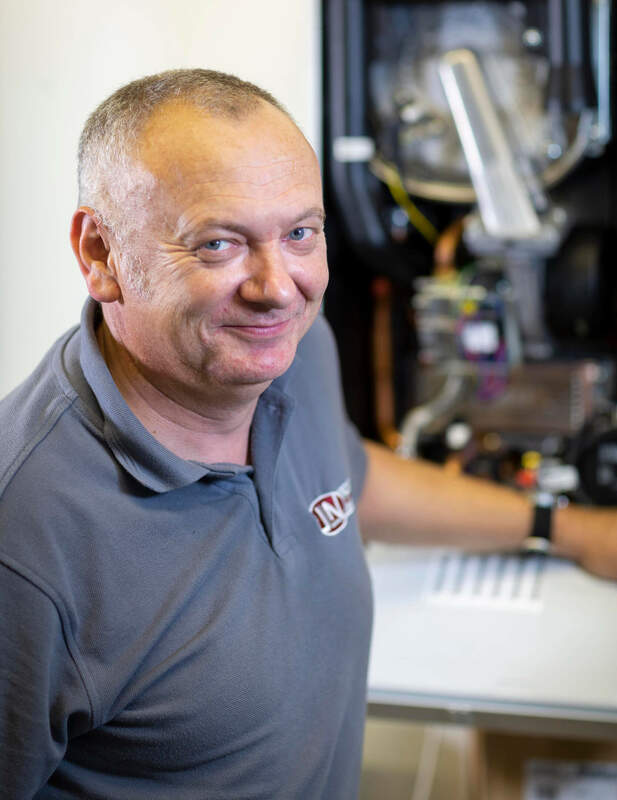 He enjoys learning about all aspects of plumbing and heating whilst giving valuable assistance to the engineers. 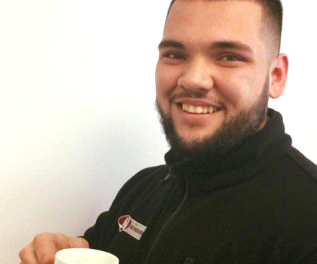 Lewis hopes to qualify for Gas at the end of his college course, and become a fully-fledged JLN engineer. Likes – Trying to look cool in aviators! 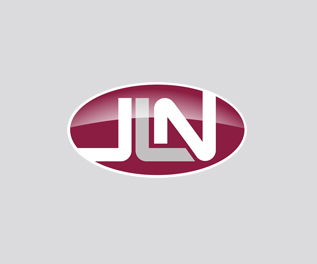 Why not join #teamjln ? Likes – Joining a vibrant and fun team? Dislikes – The same old stuff every day?